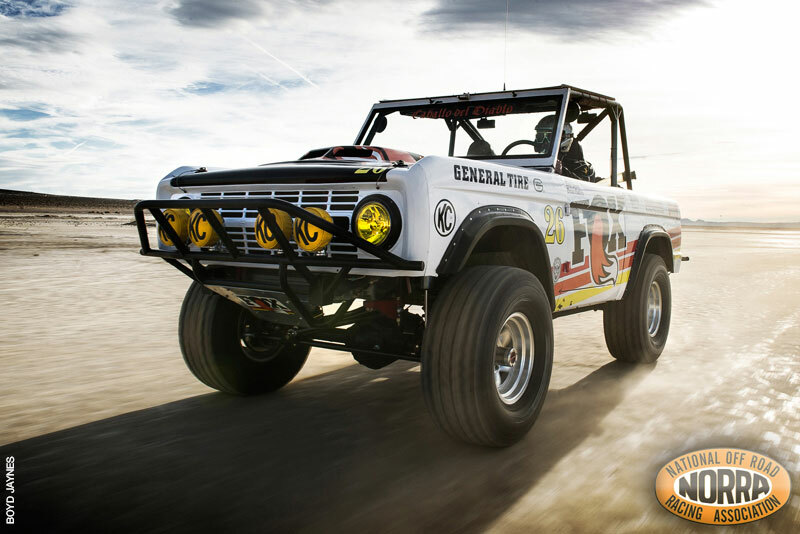 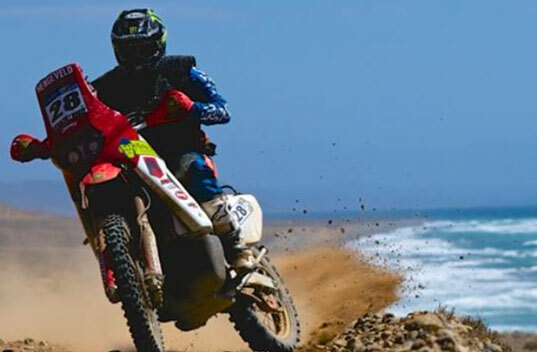 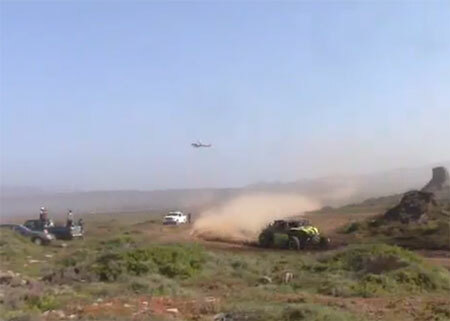 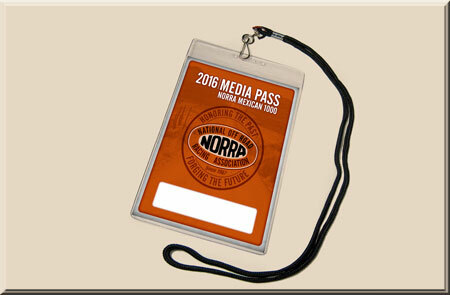 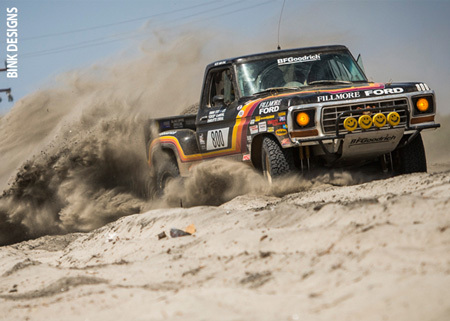 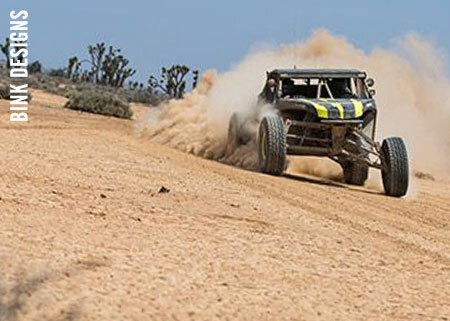 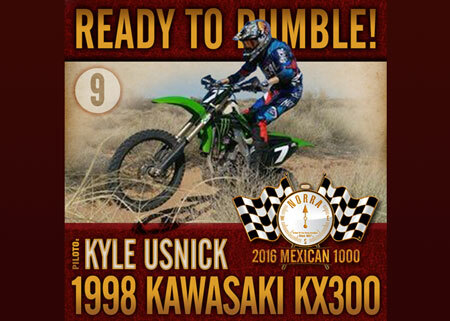 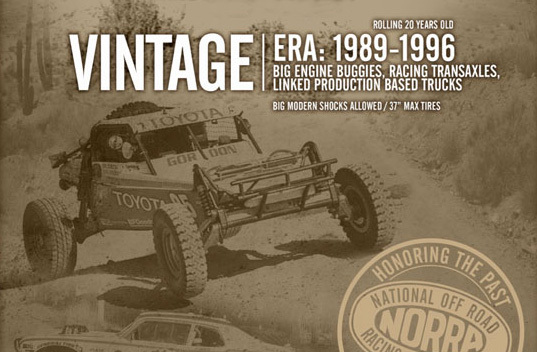 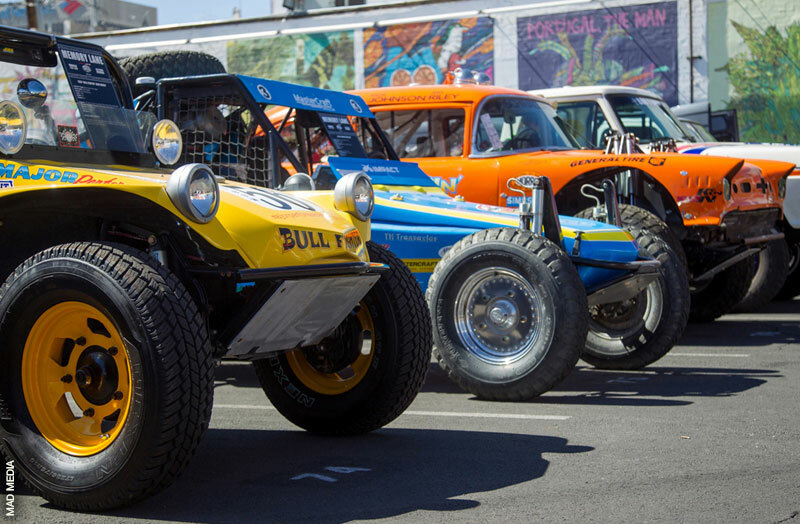 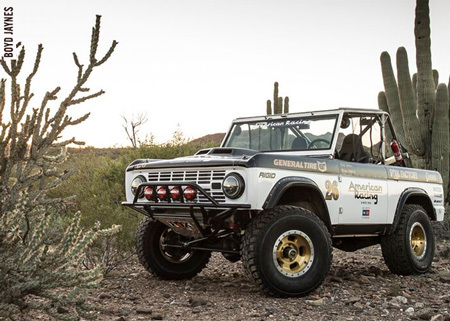 Catch The 2016 NORRA Mexican 1000 From One Of The Best Seats In The House. 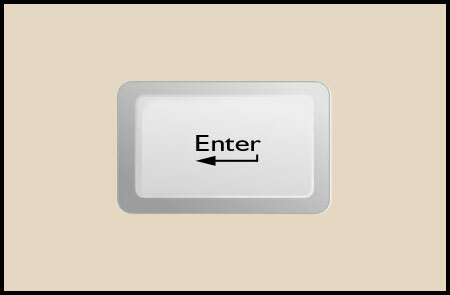 Yours! 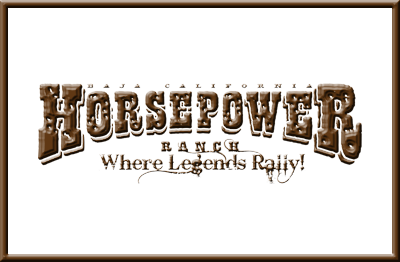 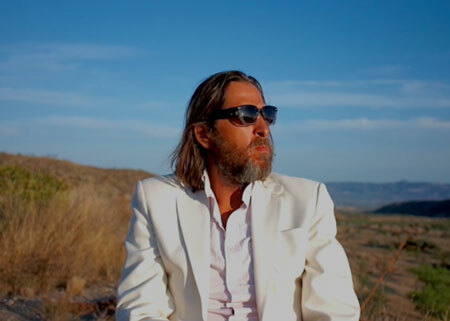 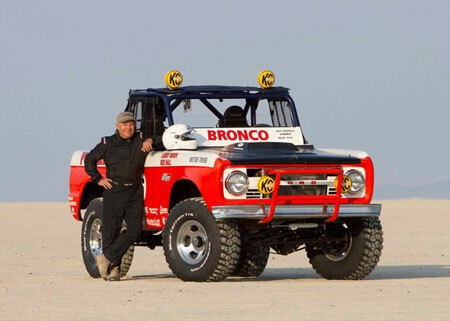 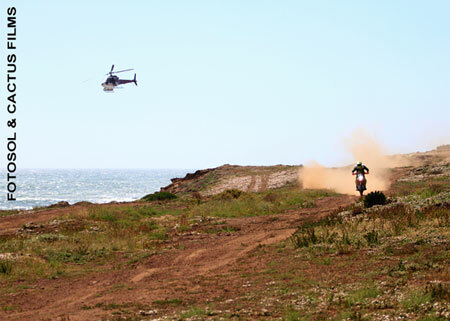 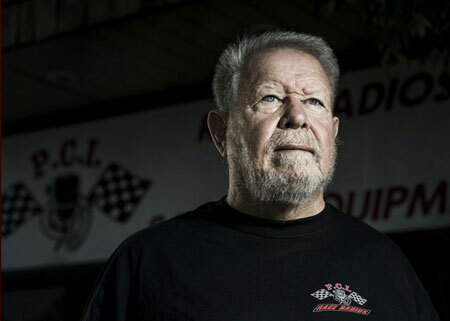 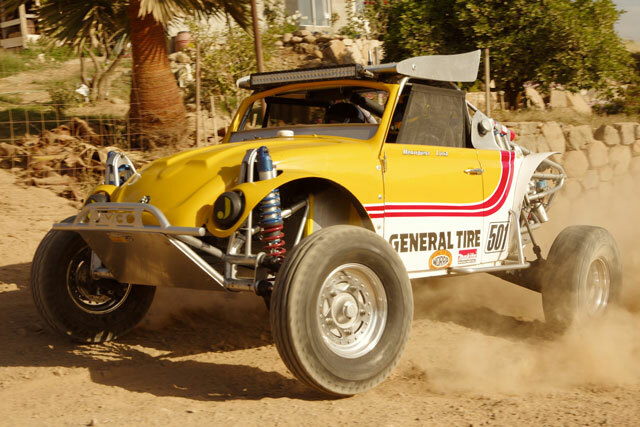 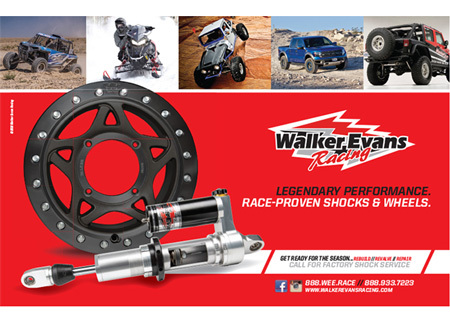 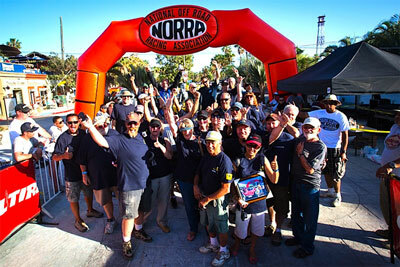 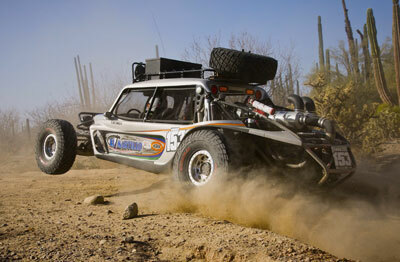 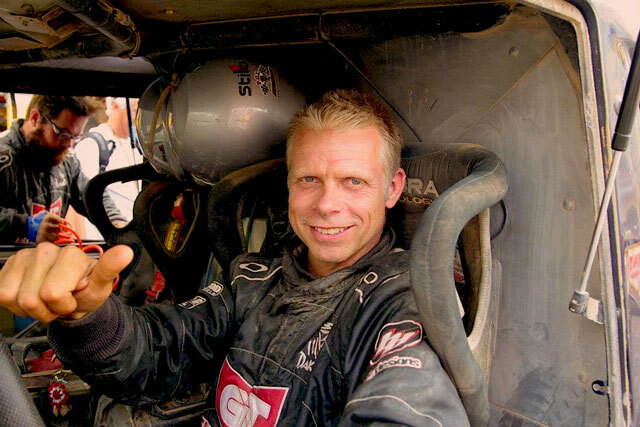 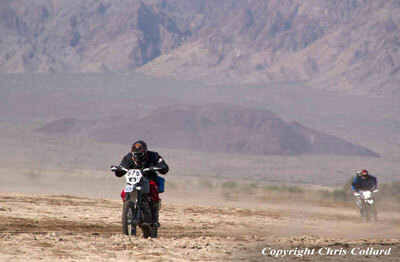 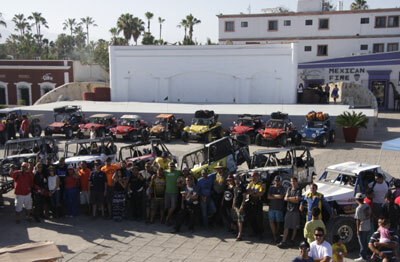 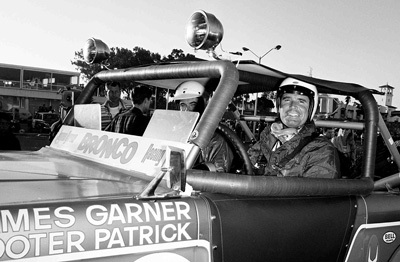 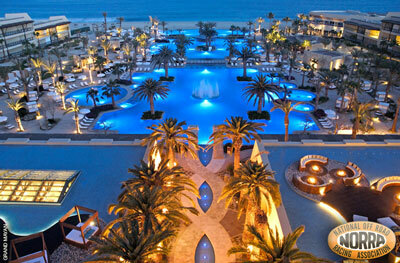 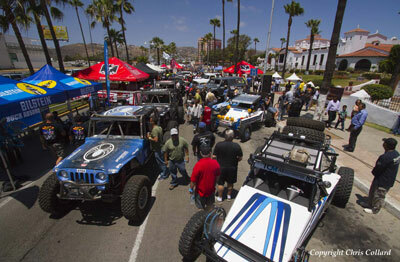 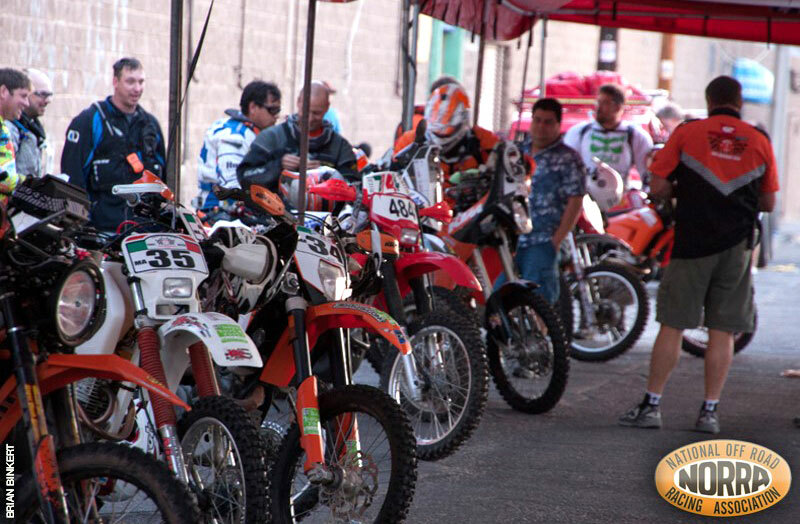 Excitement Builds As NORRA Mexican 1000 Draws Near - Bringing Great Stories Of Both Man And Machine. 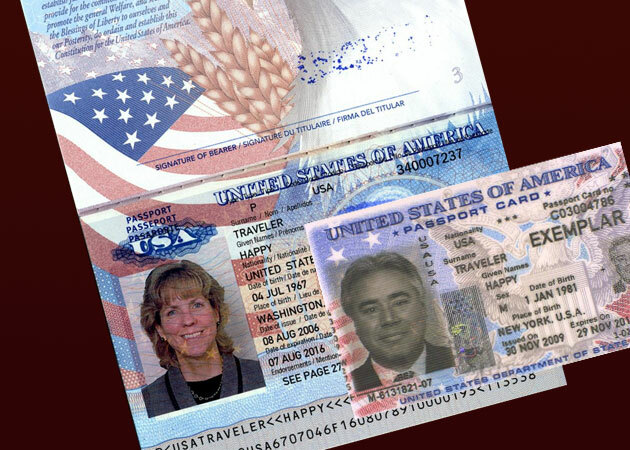 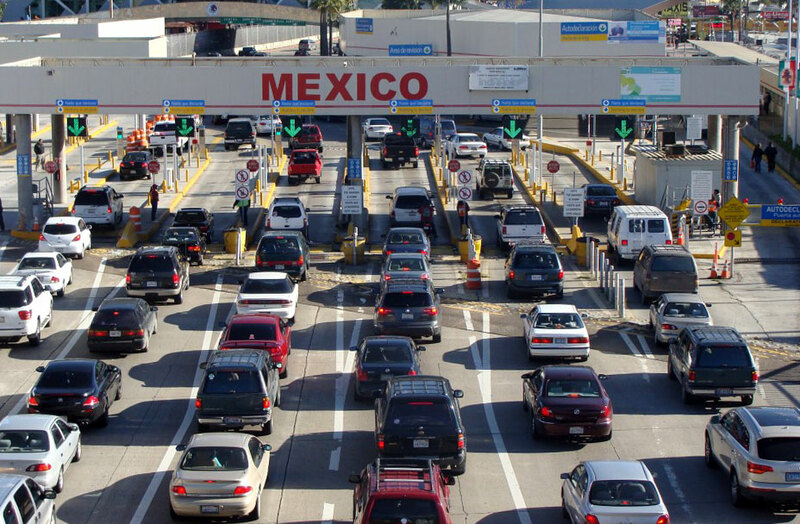 URGENT TO ALL TEAMS: You must cross the border at Tijuana Otay Mesa only! 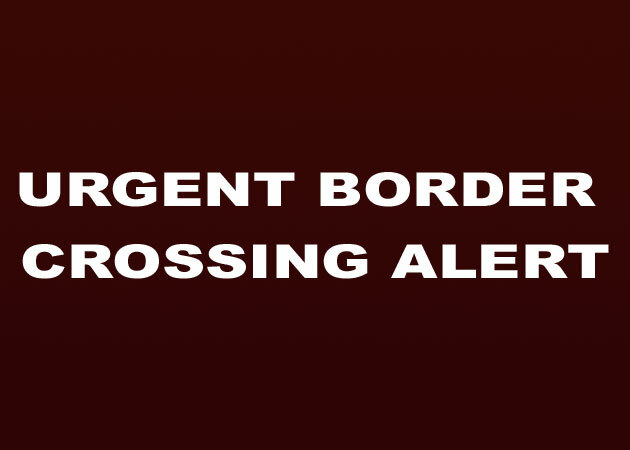 See alert for additional info. 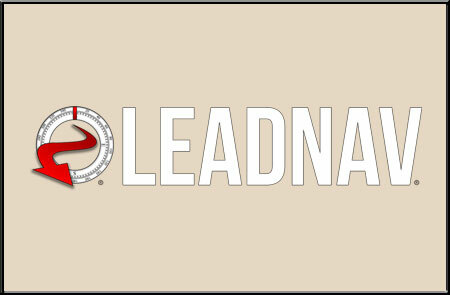 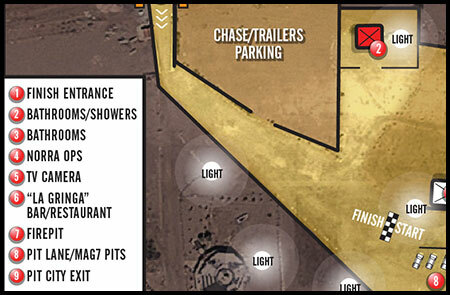 Full Course Maps Files Available For Download - NOW! 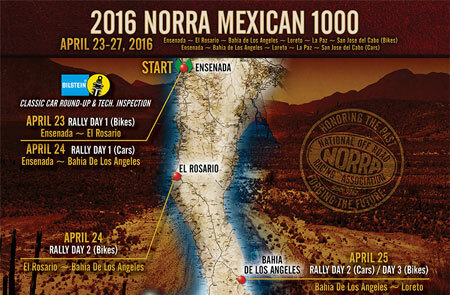 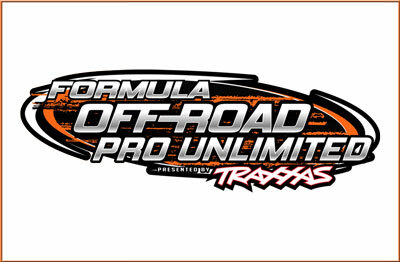 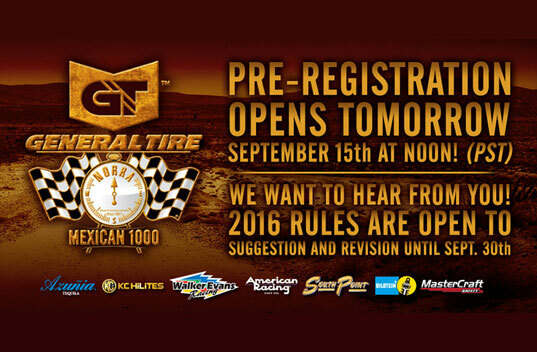 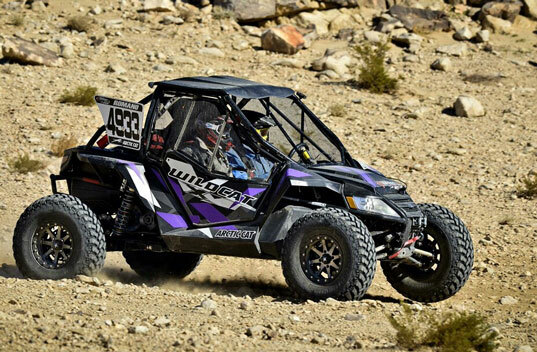 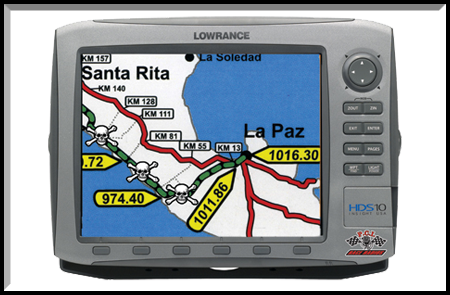 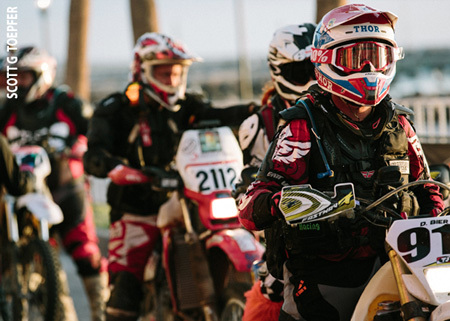 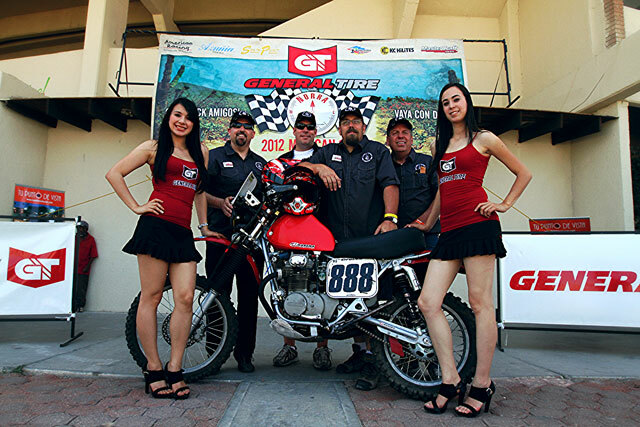 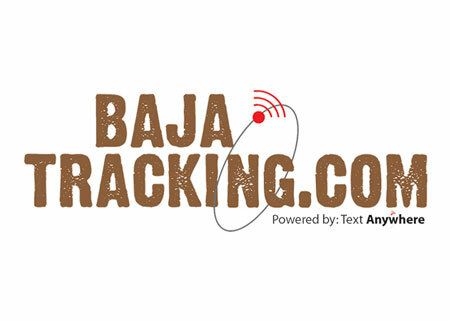 2016 NORRA Mexican 1000 - GPS Files Available For Download - NOW! 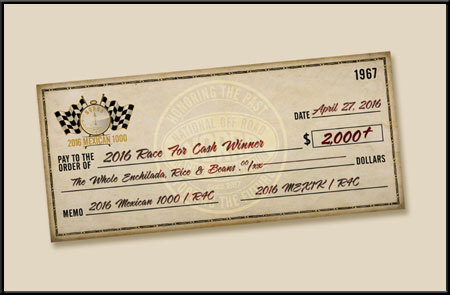 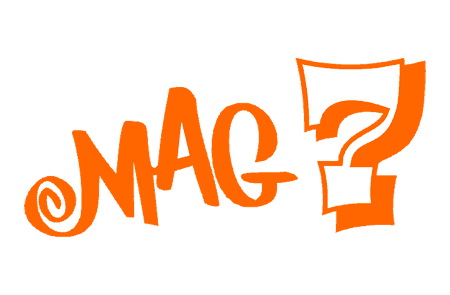 The "RACE FOR CASH" Is Back In 2016!!! 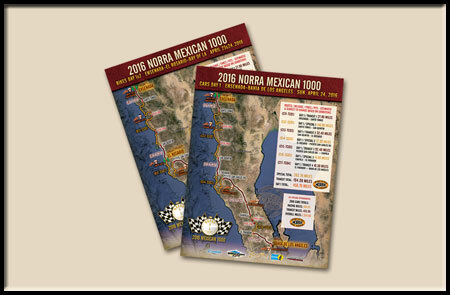 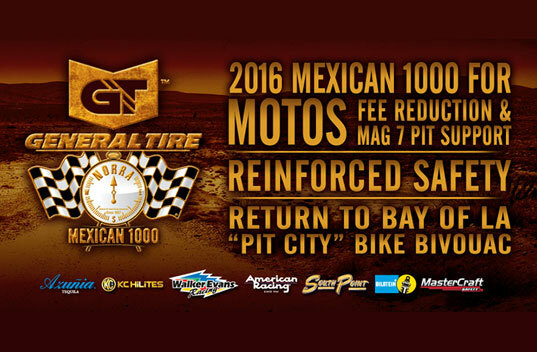 The Official 2016 NORRA Mexican 1000 Schedule Of Events. 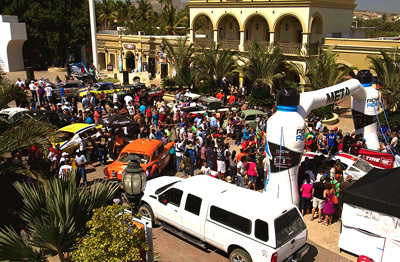 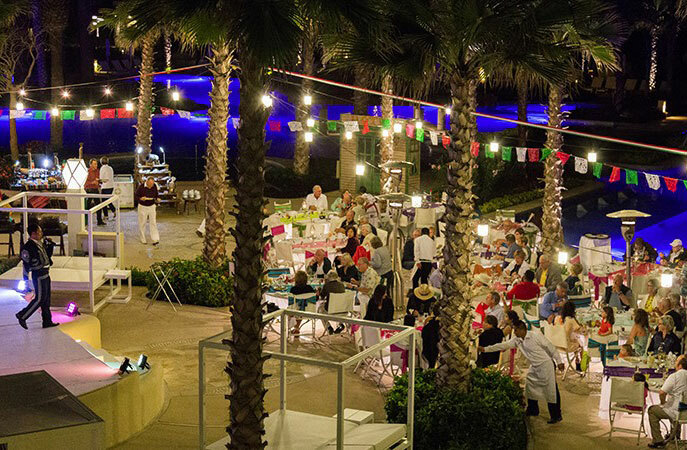 Welcome Fiesta at Registration, Friday 4-10 p.m.
RALLY ALERT: 30 Days out - The time to register for the NORRA Mexican 1000 is now! 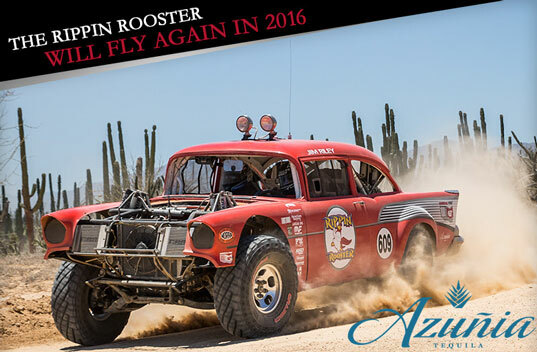 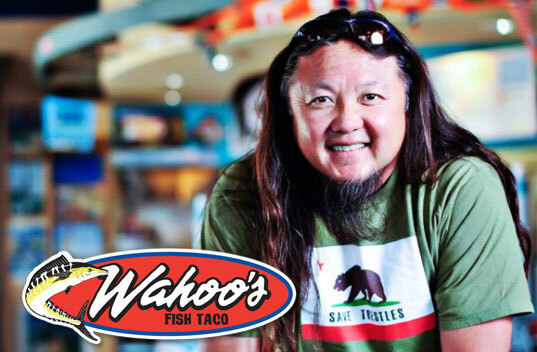 The Rippin' Rooster Will Fly Again in 2016! 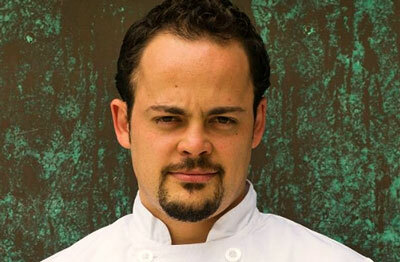 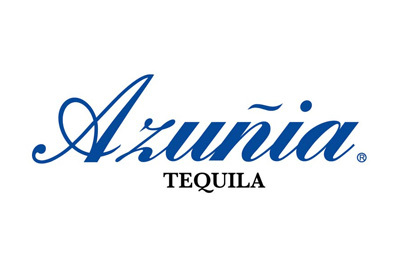 Azuñia Named Official Tequila of the "Happiest Race On Earth"